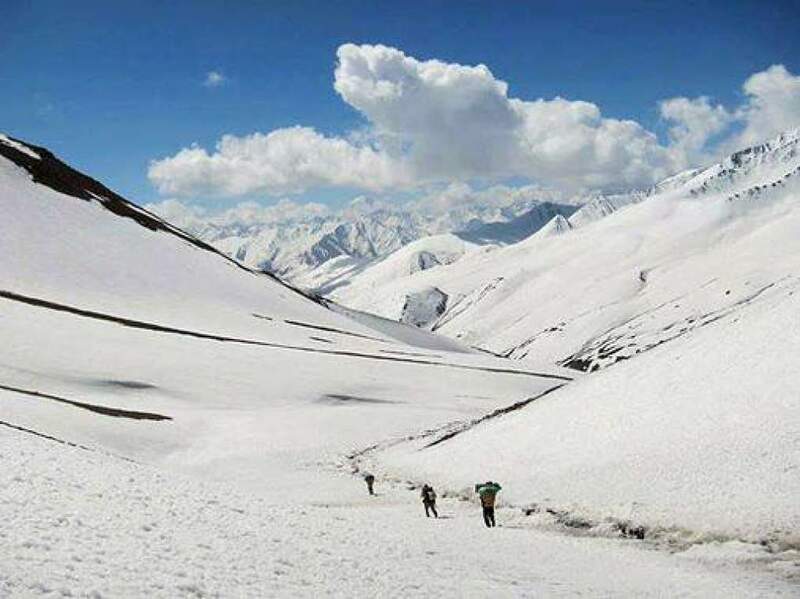 Upper Dolpo Trekking is an epic journey into the mysterious trans-himalaya area of the north-west side of Nepal, popularly known as the region of Snow Leopard — one of the most isolated regions of Nepal which can make anyone feel like time travel to experience the remote lifestyle around the high Himalayas, almost untouched by modern society. The average elevation of Upper Dolpo Trek is 3500m and there are at least six passes above 5000m— making it one of the strenuous trekking routes expecting a certain level of adventure endurance. And any muscle ache is definitely worth to observe the hidden wonders of nature and people. The life of Dolpo is nicely portrayed in the movie “The Himalaya” also known as “The Caravan” — which also became the first English subtitled Nepalese movie to be nominated for Oscar Award for Best Foreign Language Film Category. Thanks to the French filmmaker — Eric Valli. Dolpo region is the open library to learn about the centuries old remote lifestyle of people who have been living primitively for long period of time preserving their typical religious practices and culture. 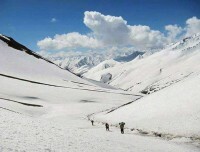 Dolpo was opened for travelers in 1989. As per the legend, the Dolpo Valley was created by Guru Rinpoche in the 8th century. The people living in Dolpo region are of Tibetan origin and speak their own Tibet-influenced language. Several ancient Buddhist monasteries and yet unspoiled trans-himalayan culture can be seen following by unique herd of human civilization residing in high elevation amid dry landscapes and wonderful lakes. 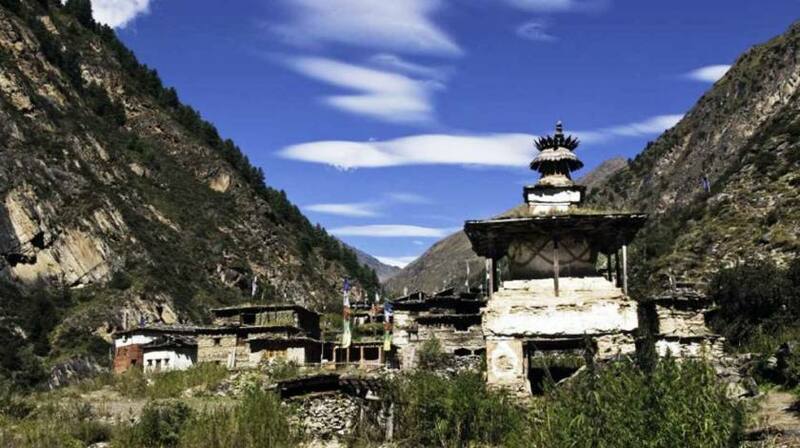 Trekking to Dolpo mostly features the barren dry landscapes, old mani- walls on the trails, old Buddhist sites and monuments, steep valley and rich wildlife. The major attraction of Dolpo trek is turquoise Shey Phoksundo Lake and Shey Gompa (also known as Crystal Monastery).